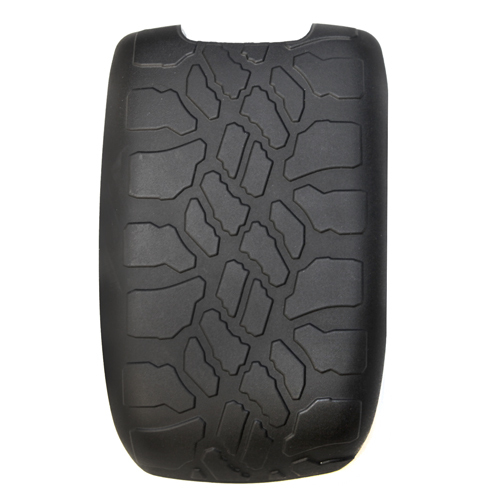 Add comfort and style to your 2011-2017 Jeep Wrangler JK with a Tire Tread ArmPad™ by Boomerang. 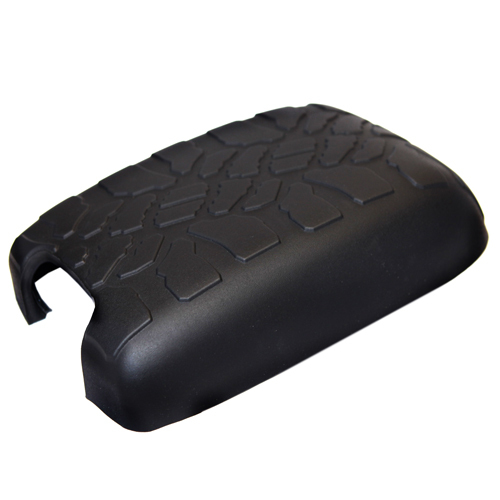 The tire tread design ArmPad is custom molded of durable soft touch polyurethane and installs in seconds. Installation requires no drilling or cutting. 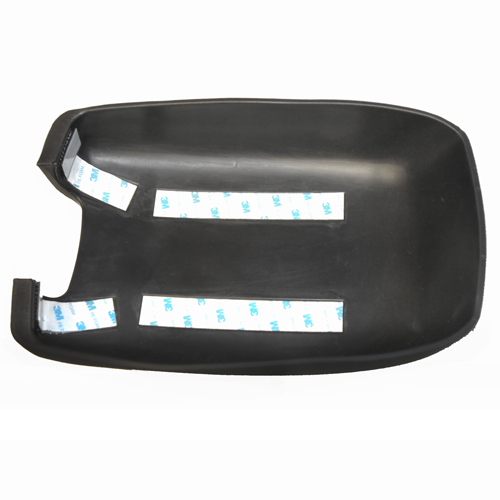 Easily installs over the console lid, secured with durable automotive grade 3M double-stick tape. Enhances interior while retaining factory style and look. 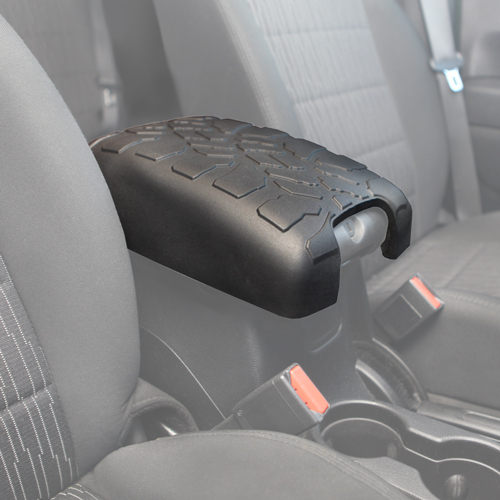 Designed specifically for the 2011-2016 Jeep Wrangler JK for a perfect fit! 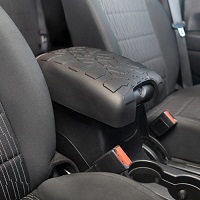 Does not interfere with opening and closing of center console lid. *Not compatible with 2007-2010 Jeep Wrangler JK Models. * For 2007-2010 models click here.